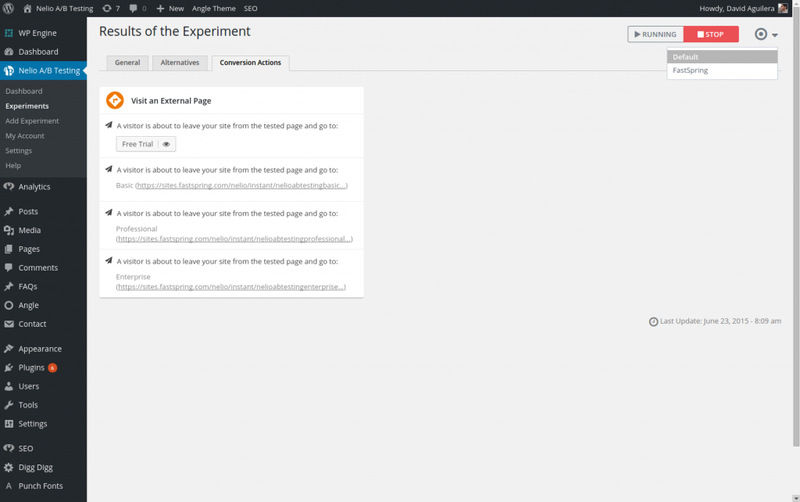 WordPress split testing headlines is an experiment that tests an original headline (the title, excerpt, and featured image of a post) and one or more alternatives of that headline in order to determine which version is more effective in improving your WordPress site. 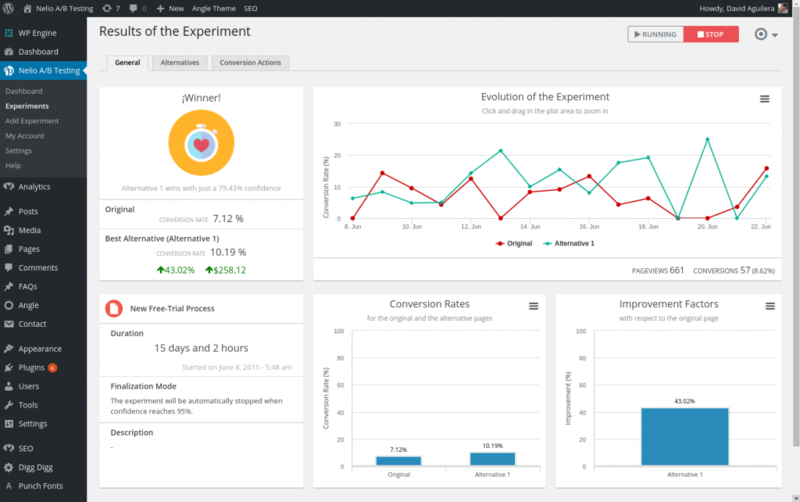 The Nelio A/B Testing plugin will perform the experiment and return real data that will clearly show which headline version is better at optimizing conversions by attracting more visitors. 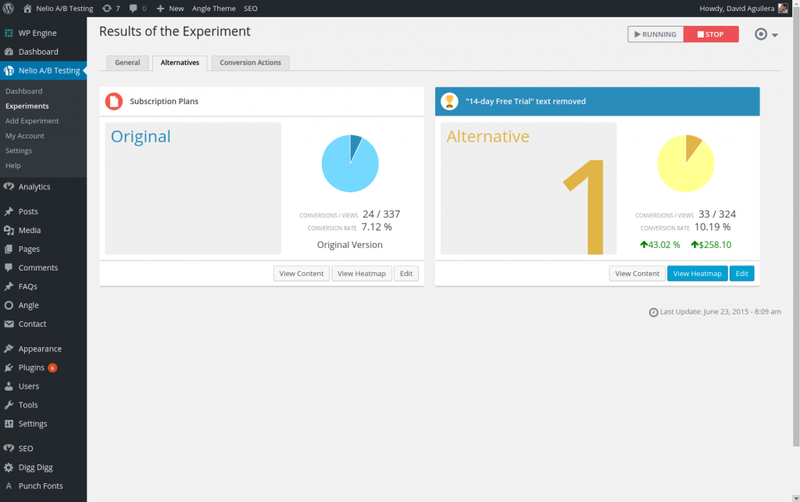 A/B Testing will give you confidence that each change made to your WordPress site is generating more revenue, more subscriptions, and more clicks! 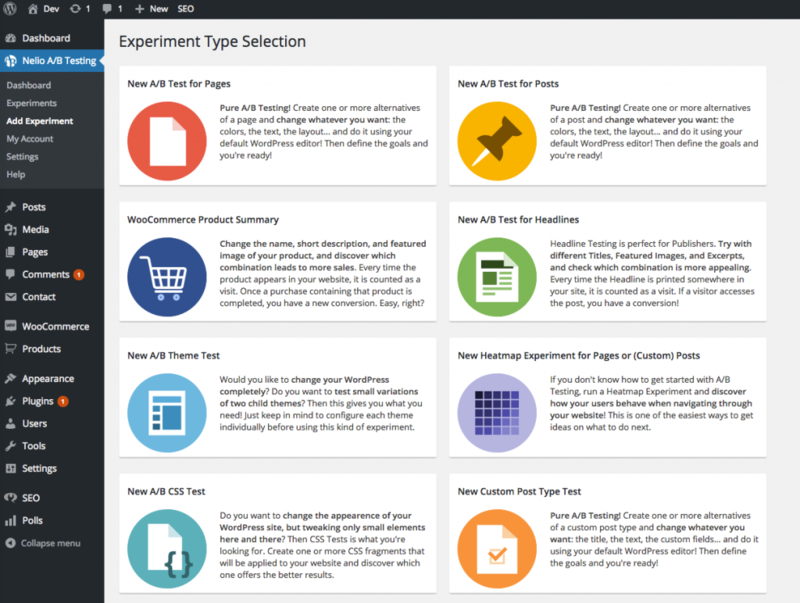 Start split testing your post headlines after you have installed, activated, and configured your A/B Testing plugin. 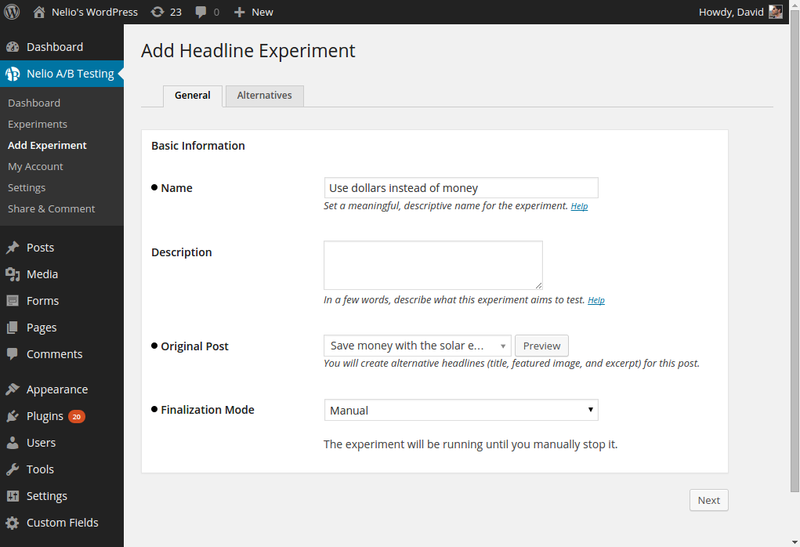 Click New A/B Test for Headlines. Original Post: the post whose headline will be tested with alternative ones. Under the Alternatives tab, click New Headline which will allow you to create the new alternative headline. Set up the new Title, Excerpt, and Featured Image. Click the Create button right below the Featured Image. Create as many alternative headlines as you want. 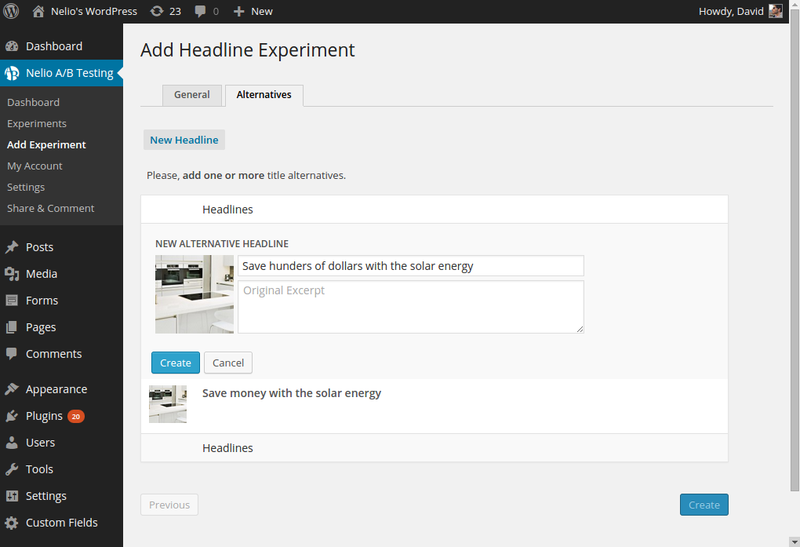 * Headline experiments do not have the Goals tab. This is because the goal of a headline experiment is implicit: we want our visitors to actually visit the post whose headline is being tested. Therefore, page views are defined as the total amount of times visitors see the post somewhere in your website (a list of related posts, in the blog page, etc) and conversions count the number of times that the tested post has been actually visited. 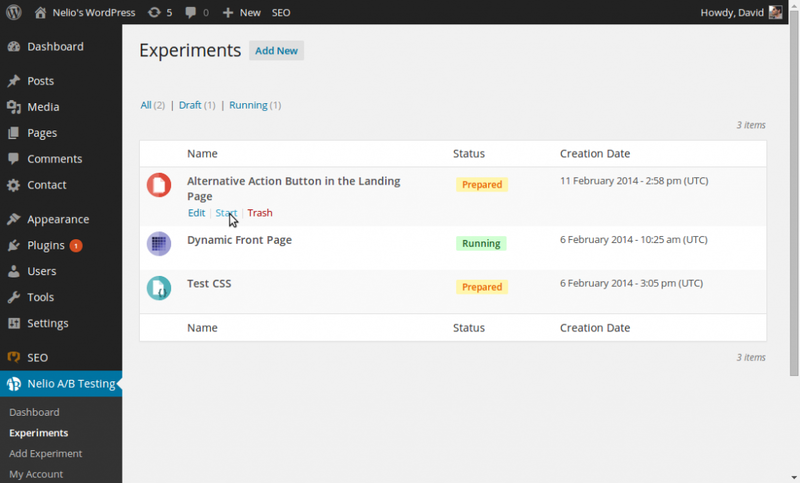 ** Experiments cannot be edited once they’re running. 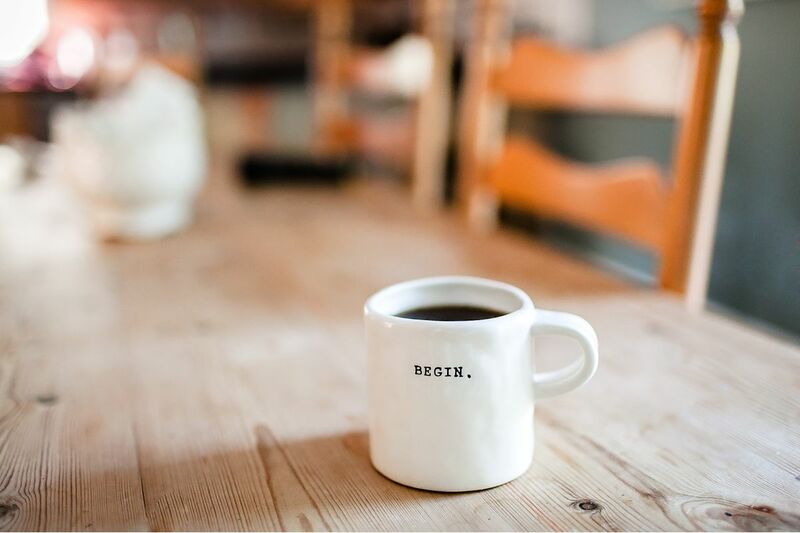 Page Views: how many times your visitors have seen a page in your WordPress site that contains the original or alternative headline of (and probably a link to) the tested element.